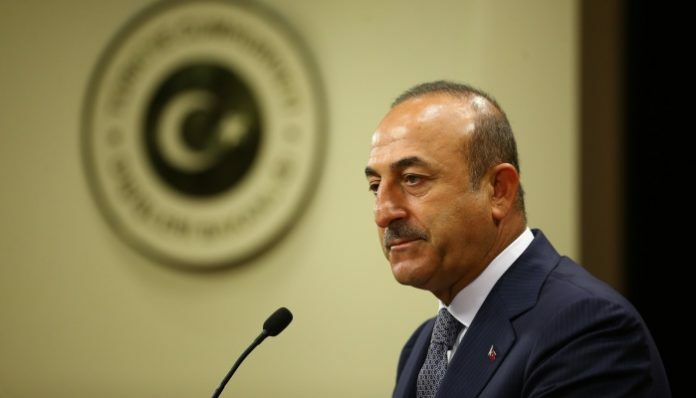 Germany is far from meeting Turkey’s demands regarding alleged members of the network of US-based cleric Fethullah Gülen, blamed by Ankara for a 2016 failed coup, according to the text of a speech by Turkish Foreign Minister Mevlüt Çavuşoğlu, Reuters reported. In September, President Recep Tayyip Erdoğan called on Berlin to extradite what he said were the hundreds Gülen supporters residing in Germany. 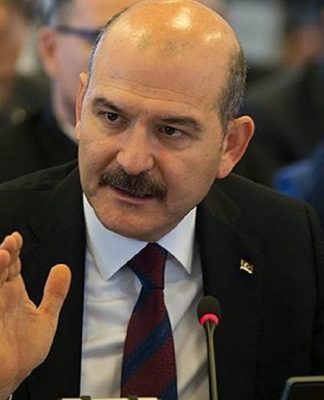 The Çavuşoğlu comment was in the text of a speech he was making in parliament. Çavuşoğlu also said the Turkish government has so far asked for the extradition of 452 people linked to the faith-based Gülen movement from 83 countries. Even though the movement denies any involvement in failed coup, the Erdoğan government launched a post-coup crackdown targeting the members of the network in Turkey and abroad. Some 140,000 public servants were dismissed and more than 600,000 people were investigated over Gülen links. 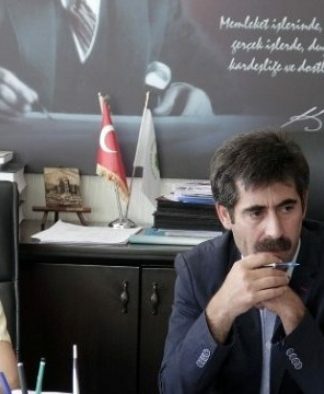 The Turkish government asked several countries to close down Gülen-affiliated schools and institutions as well as to detain and extradite teachers, businessmen and their families who sympathize with the movement. The state-run Maarif Foundation, which was established by the government in 2016, has signed memorandums of understanding with 26 countries in Africa to take control of schools belonging to movement followers. The Gülen movement has schools and universities in more than 160 countries. In excess of 100 Gülen-linked Turkish nationals were brought back to Turkey through intelligence service operations and with the cooperation of other countries, including Kosovo, Moldova, Qatar, Azerbaijan, Malaysia, Gabon and Myanmar.